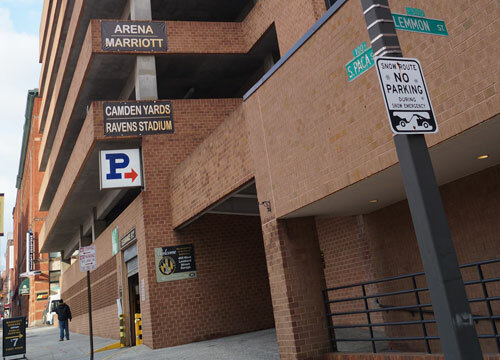 The Marriott Garage parking is the closest parking to Oriole Park at Camden Yards, M&T Bank Stadium, and the Baltimore Convention Center. 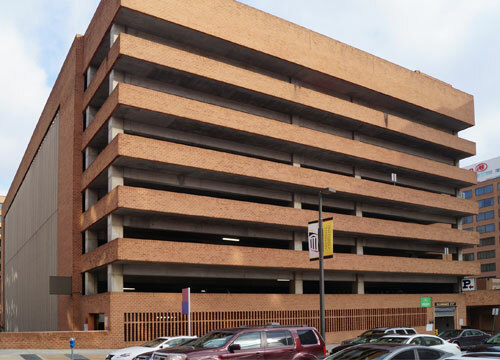 The garage is also a short walk from the Royal Farms Arena, Hippodrome Theatre, and University of Maryland – Baltimore. Garage entrance is located on S. Eutaw Street between Pratt and Lombard Streets. 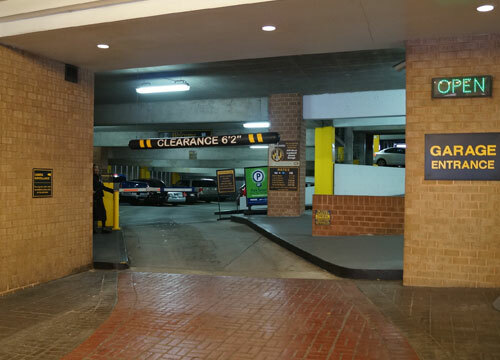 Enter at the Marriott Hotel and follow signs to the garage entry. Enjoy reserved parking by booking your space today while space remains. The garage is open and staffed 24 hours, 7 days a week and has a height restriction of 6.2 ft.